Sometimes you come up with an idea but don’t know how to implement it. I have faced this situation for years. To help you get out of this destructive situation, we at corePHP have come up with a list of some awesome PHP scripts that will take your idea to a finished product in a jiffy. 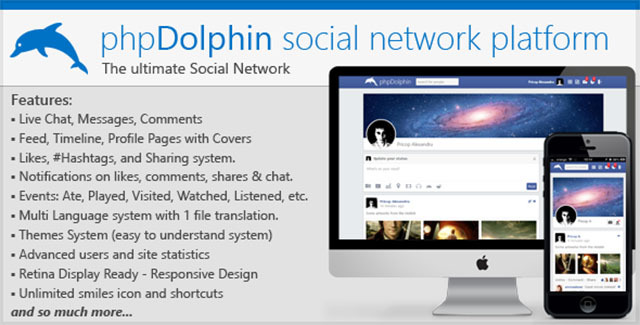 Create your very own social network with the help of this awesome script. 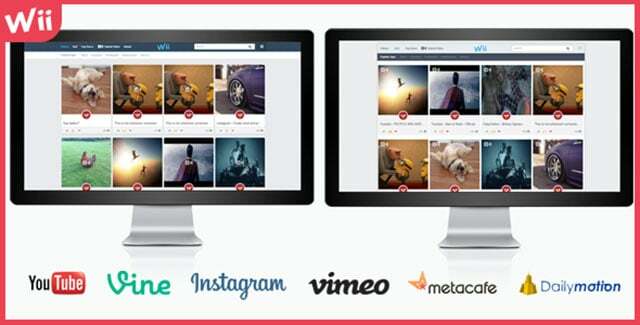 Create your very own video sharing website with options to share from the popular video hosting platforms. 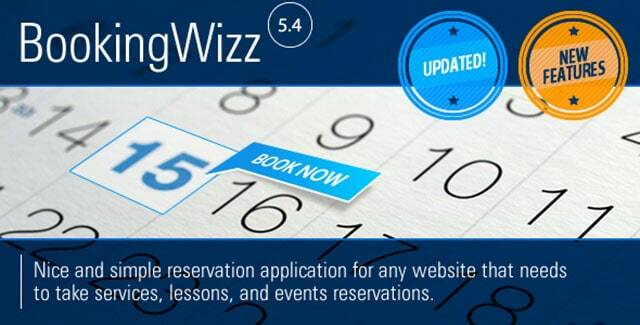 Want to add a reservation section to your website? This is the perfect script to do it. If you do freelancing then this script will help you set up a perfect environment to communicate with your clients and manage your projects efficiently. Create your very own image sharing website with this amazing script. 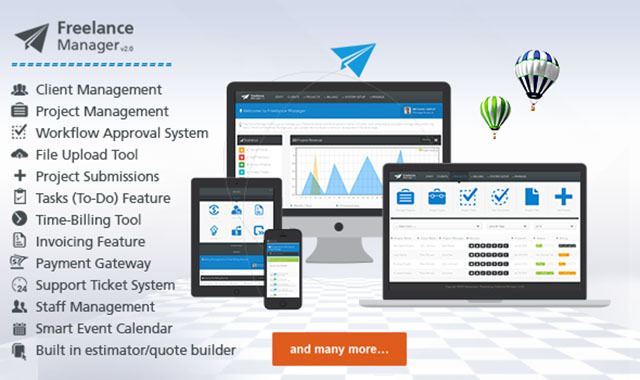 The above screenshot is of the version 3 which is still in beta stage. If you buy the previous version now, you will get this new version at the old and reduced price. 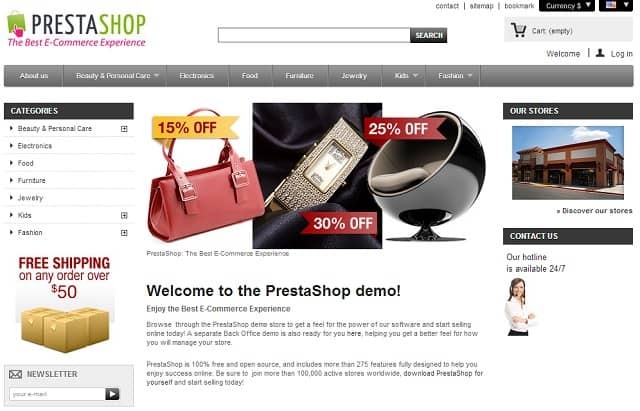 Create your online store for free using this open-source and award winning script. 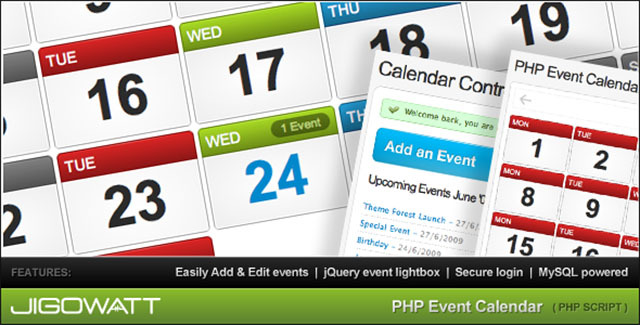 Show off the various on your site through a traditional calendar UI with the help of this script. 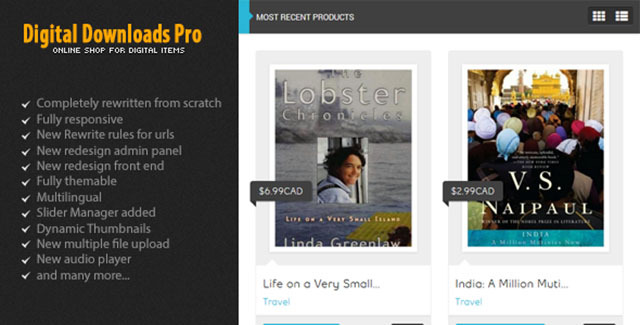 Create a website to sell digital goods easily with the help of this amazing script. 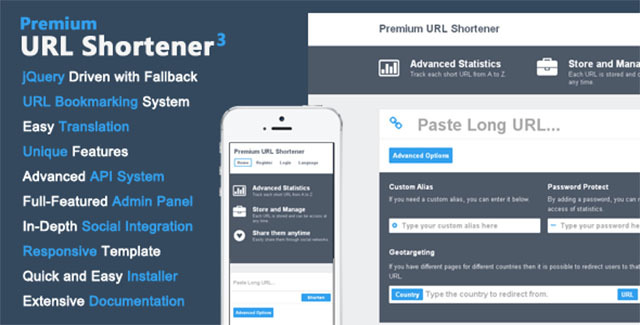 Create your very own URL shortening service like bit.ly with the help of this advanced script. 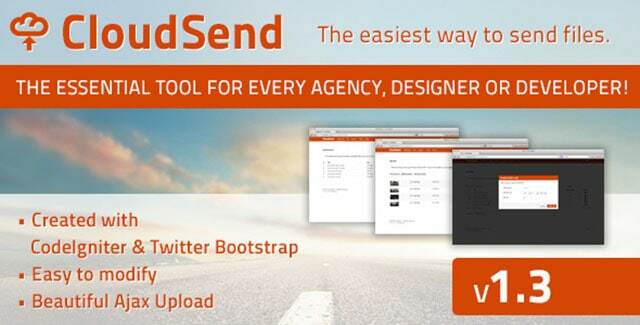 Need to send project files to your clients very often? Use this script to create a portal that will help both you and your clients is transferring files between each other. With this we are concluding this list of some amazing PHP scripts to build your dream website. Watch out for the next list. This entry was posted in PHP and tagged Joomla, php on March 14, 2014 by Rahul Chowdhury.